I’ll never forget the day I received my Vitamix! After seeing one demo of this fantastic blender, I knew I had to have it. It’s my favorite appliance ever! I use it every single day, usually multiple times. 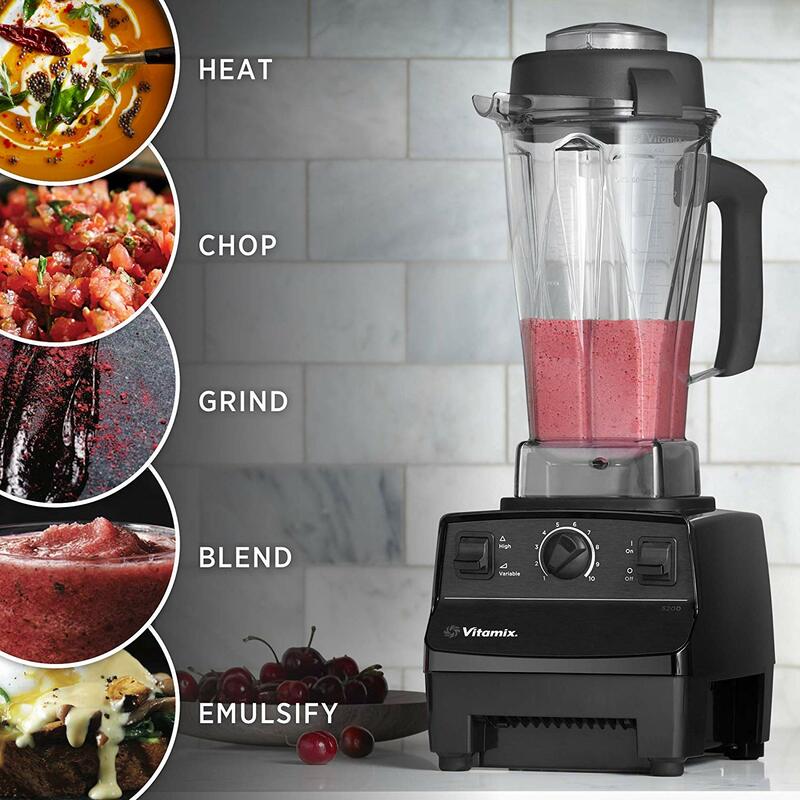 From smoothies, raw soups & stews, gazpacho, salsa, frozen desserts, to salad dressings, dips and nut butters, the Vitamix is the ultimate raw food appliance! The Vitamix is fast, convenient and powerful! It’s so much fun to create delicious, raw meals and so easy to clean. You’ve got to try it. Once you do, you’ll never know how you lived so long without it! If you would like your very own Vitamix at a DISCOUNT with FREE SHIPPING, CLICK HERE to purchase from my Amazon influencer page. You’ll see the option of a brand new model or a fully refurbished model which is “like new” at a greater discount.